Locally loved Bramhope Deli has been given a new lease of life after receiving a £25,000 loan from the Business Enterprise Fund (BEF). Wendy Hegarty began working at the deli, which has been on Tredgold Avenue for 20 years, nine months after the previous owner needed support to keep up with demand. 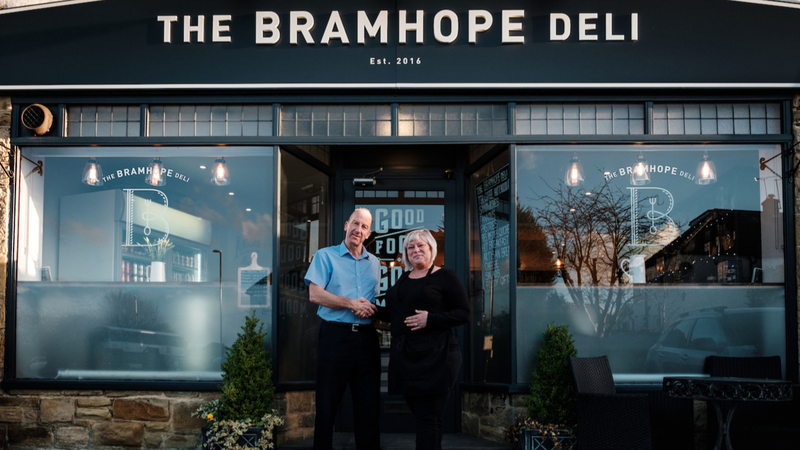 Bramhope Deli is renowned in the area for its locally-sourced, rustic food, including freshly made sandwiches with locally cured meats, Lishman’s pork pies and fine preserves. The deli is open all week and offers customers a takeaway and sit in service. Wendy has a background in hospitality having previously managed a pub with her sister in the local area. Due to a high rise in popularity at the deli, she bought the artisan hub back in late 2018 and was advised to approach the BEF for funding. The loan from the business lender has helped buy new kitchen equipment and to modernise the deli, helping it meet any required legislation. “I began working at the deli earlier this year when the owner needed extra support and asked me if I wanted to buy it as she couldn’t keep up with its demands. I knew I had to continue the legacy as it’s such a foodie hub of the community which I couldn’t bear to see shut down! 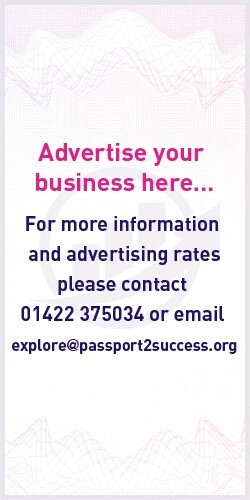 The Business Enterprise Fund is a social enterprise specialising in providing funding and advice to businesses across the North who are making positive changes within their local communities. 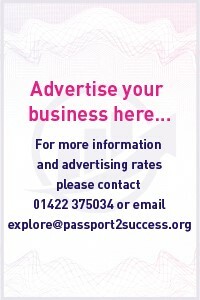 0 responses on "Yorkshire Deli Rises To The Top Thanks To Business Lender"